If you are a business owner, it is likely that you want to be everywhere and see everything at all times. Even when you delegate tasks and put employees in charge of managing the business while you are away, it is understandable that you want to keep an eye on things. Whether you have dealt with theft in the past and are now worried about future loss, or just want to be able to peek at your business from time-to-time, installing a surveillance system is right for you. Customers are generally given the benefit of the doubt, right? With surveillance monitoring, you can ensure that they get the service and respect they deserve. You can also improve the odds that they are not taking advantage of your policies and procedures. Theft is a primary concern for many retailers. Studies suggest that there are as many as 275 million acts of retail theft globally, each year. It is also estimated that only six million of those incidents are brought to justice. Even more alarming, one million of those thefts are performed by employees. 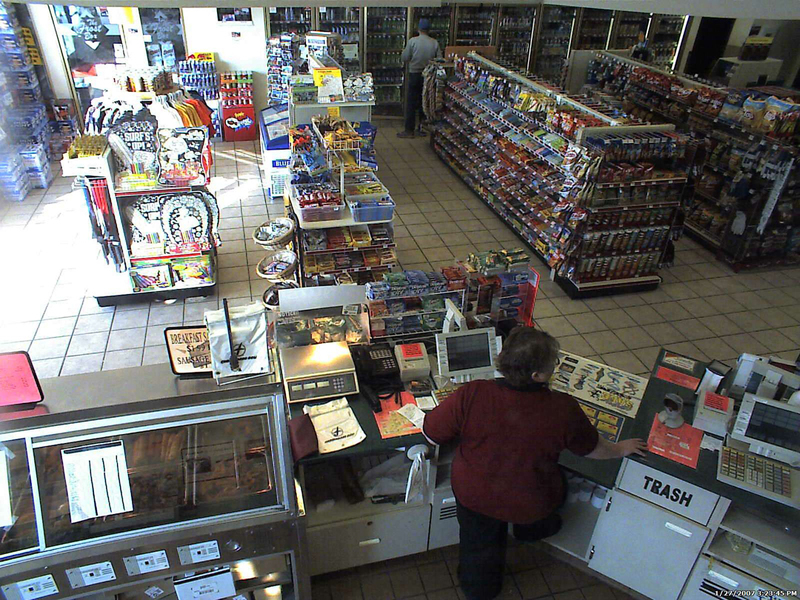 Colorado retail industries have an obvious need for video surveillance systems, but what about non-retail businesses? These threats include everything from company property to intellectual property. Have you or your employees ever misplaced something? Have you ever wondered where that tool went? What about the products you had staged and ready to install? No matter what the business, your property is valuable and worth protecting. Why not invest in a simple surveillance camera system to keep an eye on it? Sexual harassment is a serious concern for many businesses. Whether it is employee to employee, employee to customer or customer to employee, it needs to be reported. Having surveillance systems in the workplace can potentially prevent these incidents. If they don’t prevent them, they allow you the information you need to make those hard decisions in regards to the incident. As a Colorado business owner or manager, you know your employees work hard when you are present. But how hard do they work when you are not present? Smoke breaks, texting and bad habits are easily covered up when the boss is gone. Installing surveillance cameras gives you the opportunity to be present even when you are not. What about staffing? Have you ever been concerned that you are over staffed, or worse, understaffed? Keeping a watchful eye on your employees can allow you the information you need to make staffing decisions. Studies show that electronic surveillance of employees actually boosts productivity and profits. When your employees are at work, checking in allows you and your managers more time to focus on the matters at hand. Learn more about commercial security systems here in Colorado. Your employees represent you and your business. How do you ensure them a safe, honest working environment? With electronic camera surveillance monitoring, they can rest assured that you have their back. You can always “check the tapes” to see who received the shipment, where that inventory went, who billed that customer, what happened to that car in the parking lot or what that customer actually said. The list goes on and on. What about accidents at the workplace? Have you ever had a workers compensation claim that you weren’t so sure about? What if an employee came to you complaining that they just slipped on the ice and hit their head? Would you believe them? Would you give them the benefit of the doubt? Would you make the right decision? For more information about why you should have a surveillance system installed in your place of business, check out our blog and give us a call today.